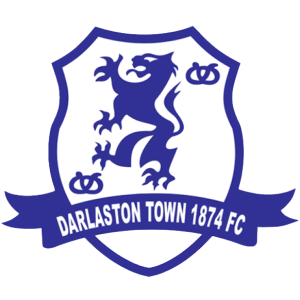 Sporting Khalsa’s pre-season schedule starts in earnest on Tuesday with a friendly match against West Midlands Regional League Division One outfit Darlaston Town. It will be the first match action for Khalsa boss Ian Rowe‘s new-look side, with several of the new signings and a number of trialists expected to feature. Andy Parkes’ side finished sixth in the table last season and started their pre-season efforts with a 3-0 win against Walsall Phoenix at the weekend. Note: the venue for this match has been moved due to the recent dry weather. It will be played at RSA Academy in Tipton. See map here. Kick off is 8pm. Follow us on Twitter for updates from the match. The pre-season campaign continues on Saturday when Southern League champions Hereford visit Khalsa for the official reopening of the Aspray Arena following a £1m overhaul.